In Switzerland, we get to see how people who are really clueless about how the economy works still manage to get outrageous referendums on the ballot. 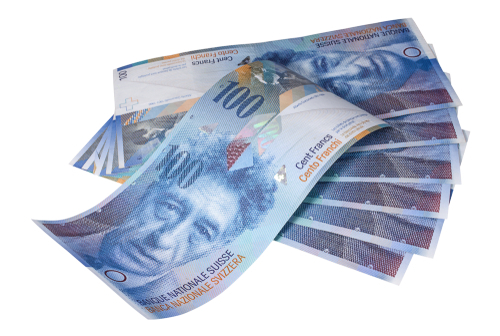 A radical plan to transform Switzerland’s financial landscape was rejected, thank God, which would have barred commercial banks from electronically creating money when they lend. These people have no idea what such a proposal would have done. Their homes would have collapsed in value for there would be no mortgages. If banks could lend only the money on deposit and you withdrew your account, then does that mean a bank would have to shut down a mortgage and throw you out of your house? All 26 of the country’s self-governing cantons also voted against it. The supporters needed a majority from all of Switzerland’s cantons as well as a simple majority of voters to succeed in such a proposal. The very idea of introducing a “vollgeld” or “real money” system convinced voters to reject the proposals. The outcome would have created such an economic disaster Switzerland would have committed suicide and entered a complete Dark Age unto itself. « Do We Really Borrow From Only Ourselves? Does the Debt/GDP Ratio Means Anything?